Bob Mills has been a bass player in the Toronto freelance music scene for more than thirty years. During that time he has worked with the Canadian Opera Company, the National Ballet, the Toronto Symphony, the Hamilton Philharmonic, Windsor Symphony, Toronto Symphonia, Toronto Philharmonica, Brantford Symphony, the Charlottetown Festival, Shaw Festival, and Stratford Festival, as well as playing for numerous musicals and recordings. He also toured internationally with the Phantom of the Opera and Les Misérables. 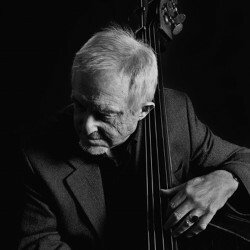 He continues to pursue an interest in jazz by playing in big bands and small jazz groups.